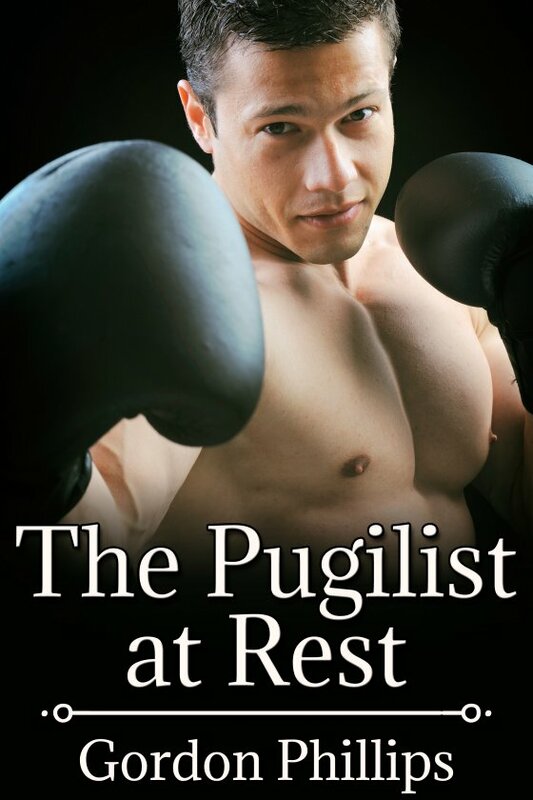 The Pugilist at Rest by Gordon Phillips is now available! Ian is intrigued by the idea of “servicing” straight guys, and through a friend contacts Shawn. Although the experience is not quite what he expected, Ian discovers a deep satisfaction in being submissive. Shawn, an amateur boxer, begins to visit more frequently, sometimes even sleeping over. Ian also visits Shawn at the gym to watch him train. The two men connect, and Ian is hopeful something more might develop. Then Shawn dies unexpectedly in Ian’s bed. Now Ian finds himself facing the suspicions of the investigating policeman, Glen, even though Shawn died from natural causes. When Glen returns to question Ian further, he begins asking for specific details about Ian’s and Shawn’s relationship. Then he insists on Ian performing re-enactments. Soon all pretense is stripped away as things grow more intense between them. Ian starts to hope something might be developing with Glen. But the cop is keeping secrets from him. Will Ian still be interested when he discovers why Glen initiated things between them in the first place?